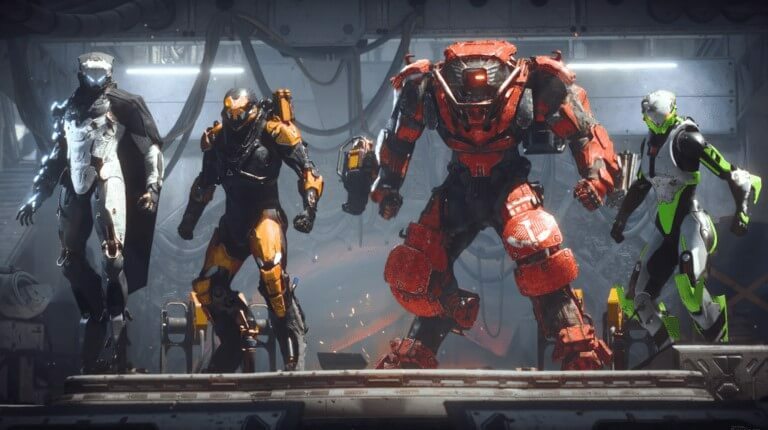 BioWare and EA have released a brand new trailer for its up and coming online multiplayer action role-playing game Anthem, which is set to launch at the end of this month. The new trailer of the Anthem is a 'Launch Trailer'. The new trailer showcases all four different javelins which include Ranger, Colossus, Interceptor, and Storm. The trailer begins with Freelancers selecting their own Javelins and once the javelin is selected, selected suit gameplay footage kicks off showing how that particular javelin operates. The trailer end with all the four javelins ready to go up against a world brimming with peril.